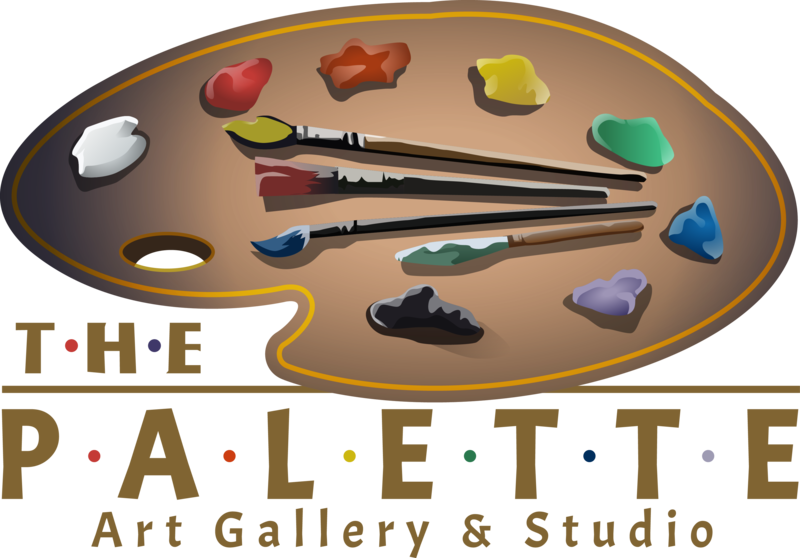 Paint & Sip classes are offered Thursdays from 6-9:00 pm and Saturdays from 2-5 pm from May to August. Learn how to paint a replica of a Master work, landscape, still life, animal, abstract or other. Sip wine. All wine available next door from Borrowed Time and includes a 40% discount on all 750ml bottles. Leave with a painting that you have painted! Contact the gallery for information or to make a reservation.